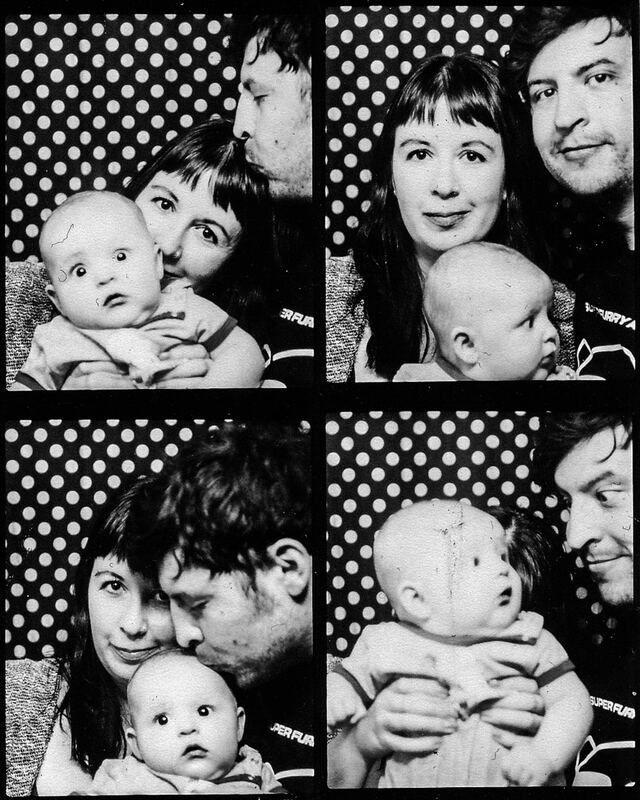 Palm Springs family photography via selfies in the Ace Hotel photobooth. Wispy postnatal hair that was falling out by the handful, all over the all-white tile floor in our bungalow at the Avalon. Semi-satisfied faces of two new parents on holiday who’d both just finished a very good dinner at King’s Highway but ate in shifts between marching up and down jiggling the baby. Photobooth at the hotel where we got engaged. It’s our annivesary. We were married in Eagle Rock, Los Angeles, in 2013, long before that kiddo was born. Today we’re in London, thinking about the desert. There have been many good days both here and there, and many more to come. This new year is already looking quite brilliant. See you in May, California.